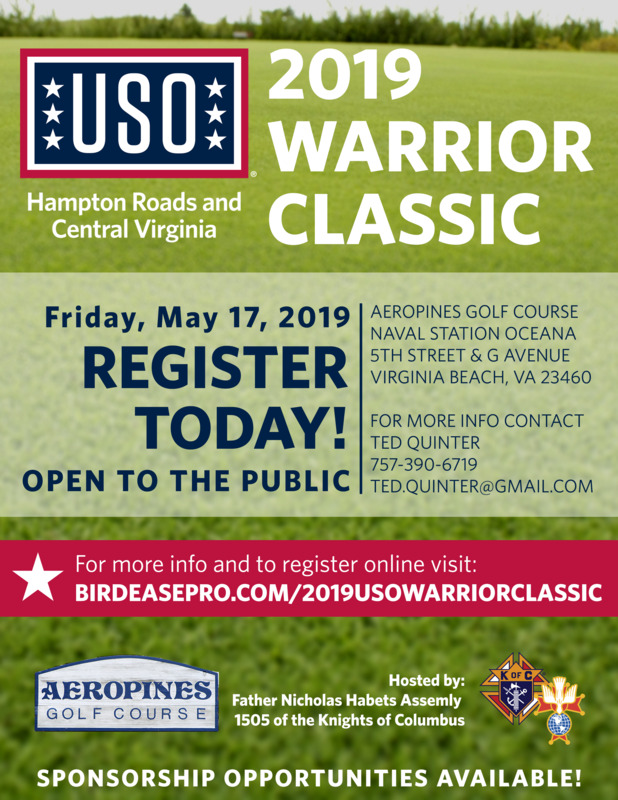 Father Nicholas Habets Assembly 1505 of the Knights of Columbus is proud to host the 2019 USO Warrior Classic. USOHRCV receives no government funding and relies primarily on the generosity of local donors who recognize the sacrifices of our local service members and their families. We need them. They need us. We need you to be the force behind our local forces.